I’m not sure about where you are, but this week has had some super gloomy and depressing weather! That has no kept me from shining on! I was lucky enough to go BACK to Epcot’s Food and Wine Festival at Disney this weekend with family and had a blast! All I can say are the ravioli from the Italy pavilion are delicious! Currently my last sets of midterms of my college life are consuming my every waking moment, and a very exciting interview, but more on that later. Despite all of the less then sunny weather, some of my plants are doing wonderfully! 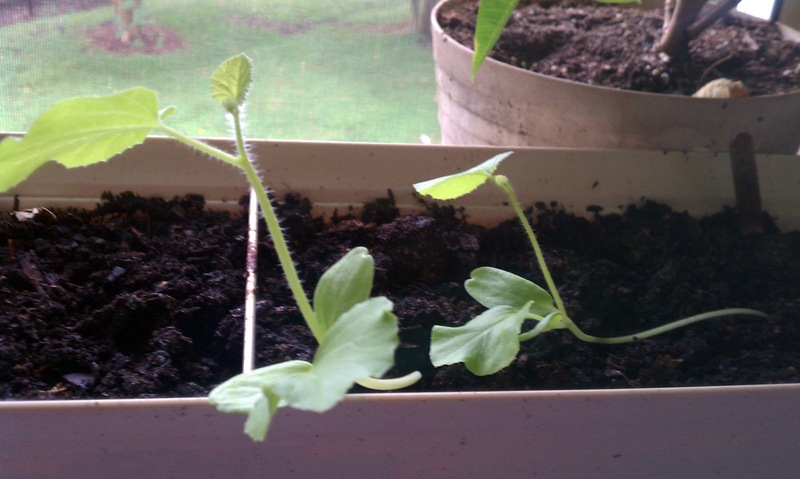 I have some baby cantaloupe plants growing. These seeds were harvested from a local organic cantaloupe I bought. 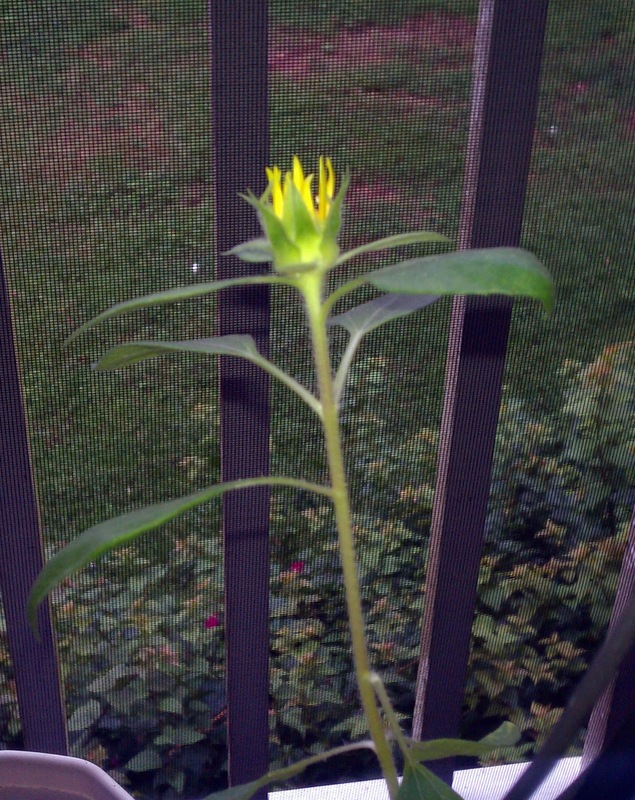 I also have some lovely sunflowers that will brighten up any day….whenever they decide to bloom! Is anyone growing anything right now as the temperature is starting to cool down? More nail art and recipes coming soon!